Ubiquitous microblogging service Twitter on Friday announced an imminent end to its native Mac client, saying the change comes as part of efforts to maintain a consistent user experience across all platforms. Quietly revealed through Twitter's support account, the firm's Mac app is no longer available for download from the Mac App Store and support for the software will be terminated in 30 days. "We're focusing our efforts on a great Twitter experience that's consistent across platforms. So, starting today the Twitter for Mac app will no longer be available for download, and in 30 days will no longer be supported," Twitter wrote. For some, the Mac app's discontinuation comes as no surprise, as Twitter has long let its Mac client languish. The firm consistently updates its iOS client — all mobile versions for that matter — with new features and enhancements while leaving desktop iterations without. 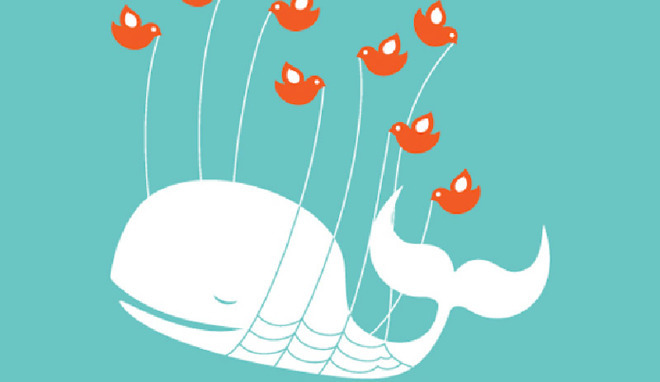 Twitter's upgrade problem goes back year. In 2015, for example, the Mac client was updated with a design refresh that brought it up to speed with its iOS counterpart. The version also brought support for inline video and animated GIFs, which were surprisingly not available until that point. Issues continued in 2016, when Twitter pushed out a Mac update that introduced Moments and polls, features that debuted on iOS some eight months prior. Twitter's mobile-first focus prompted users to abandoned the official Mac software for feature-rich alternatives from third-party developers, including Tweetbot and Twitterrific.